Yip Siu-hay graduated from the Australian National University School of Music in 2004. 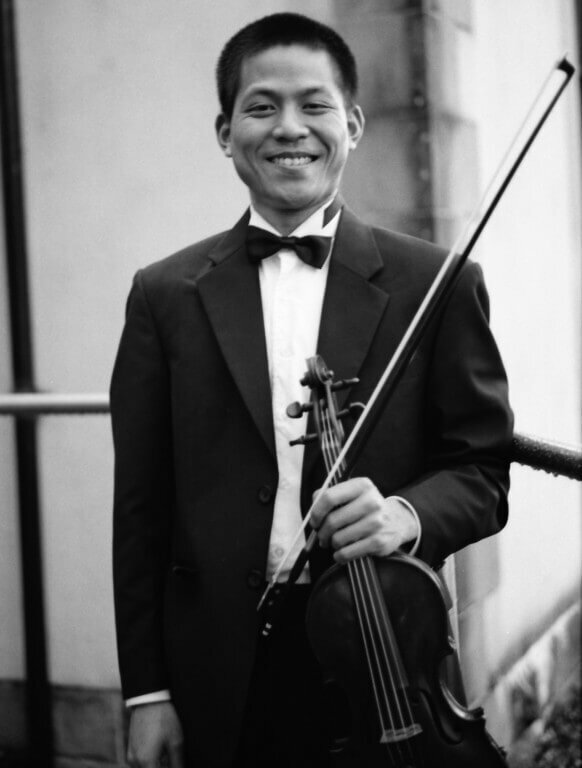 He joined Hong Kong Sinfonietta in 2005 as a violinist and furthered his studies with William Chandler at the Royal Scottish Academy of Music and Drama in 2009-2010. Yip has played with Sydney Symphony Sinfonia, Scottish Opera Orchestra and the BBC Scottish Symphony Orchestra through their mentoring scheme. As a freelance player, he has performed with the Canberra Symphony Orchestra, Macao Orchestra and Royal Scottish National Orchestra.